ERM Advanced Telematics has developed a new solution that it says can protect vehicles against ransomware and other cyber-attacks. 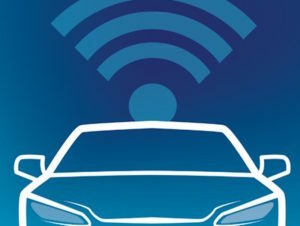 Dubbed eCyber and launching globally in the fourth quarter of this year, the solution can be installed by authorised parties, such as vehicle importers and fleet managers in the aftermarket stage, as well as by OEMs during manufacture. The technology acts as a gateway for outside communications to the CAN Bus and is set up to only allow communications with predefined and known parameters and values to go through. Meir Hayman, founder and CEO of ERM Advanced Telematics, said: “The advantage of eCyber lies in its integrated hardware and software all-in one compact box, which can be adapted to any vehicle and to almost any external interface.